Whilst I was in Boots the other week buying my usual hair dye, I came across the 3 for 2 offer and things happened. I've had my eye on the new Umberto Giannini products for a while now as I'm a sucker for dreamy packaging and pretty typography. Aside from the exterior, I wanted to give them a try because of their promises of smooth, hydrated locks and today I thought I'd share with you what I picked up. 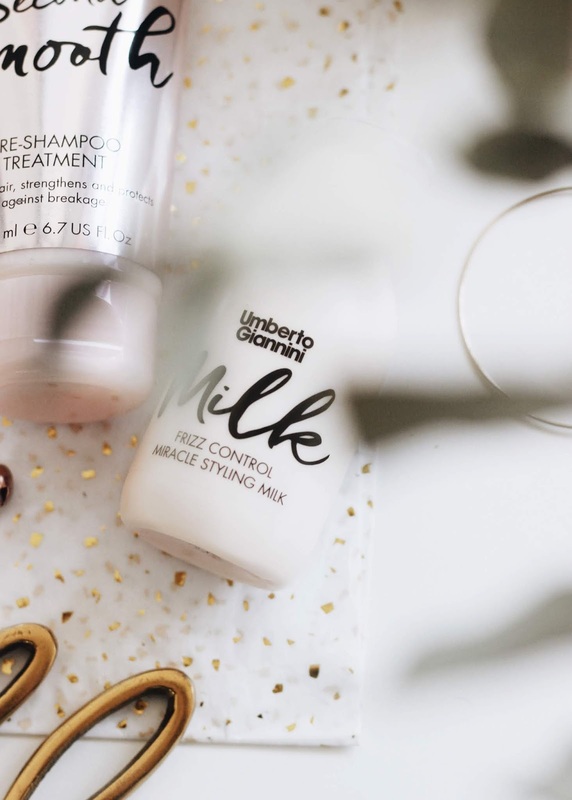 The whole smooth range appealed to me, so it was difficult just picking a couple, but I knew I had to pick up the Miracle Styling Milk as soon I saw it. It's so cute and small, but ever so mighty as it kept my hair looking smooth and frizz fee especially as I gave it it's biggest challenge one it's first use. Whenever I dye my hair, my locks tend to look a bit all over the place and super frizzy, so I popped a bit of this on my towel dryer hair through the ends and delicately through the front and let dry. It not only makes my hair look great, it makes it smell great too! Hair masks are having their moment in my haircare routine at the moment, but I'm trying to stick to one at a time. As I recently used up the Coco and Eve* offering, I wanted to try a budget pick before indulging in the Kristin Ess Moisture Mask. The 60 Second Smooth is a pre-shampoo treatment that promises to deliver stronger, revitalised hair. For the money, it's very lovely to use and makes my locks feel cleaner and softer too. 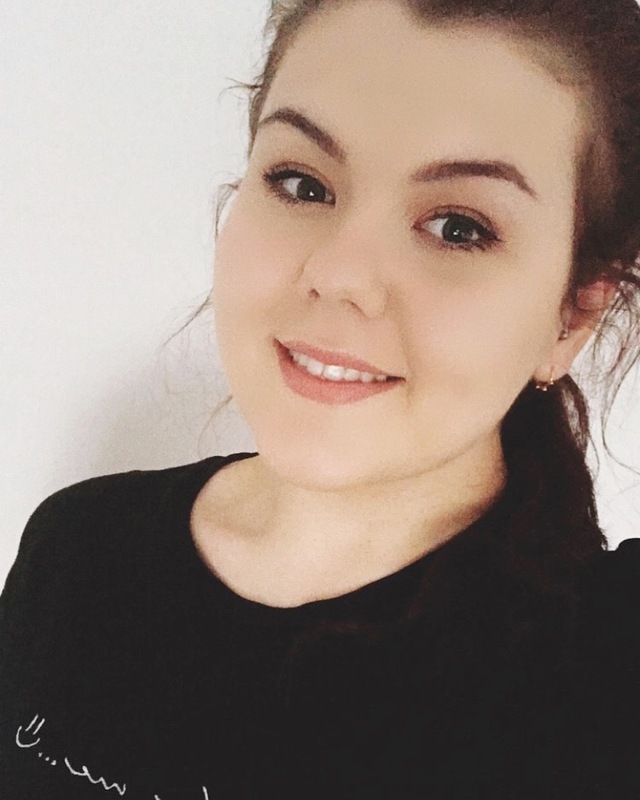 I've now got a wishlist full of their products to try! 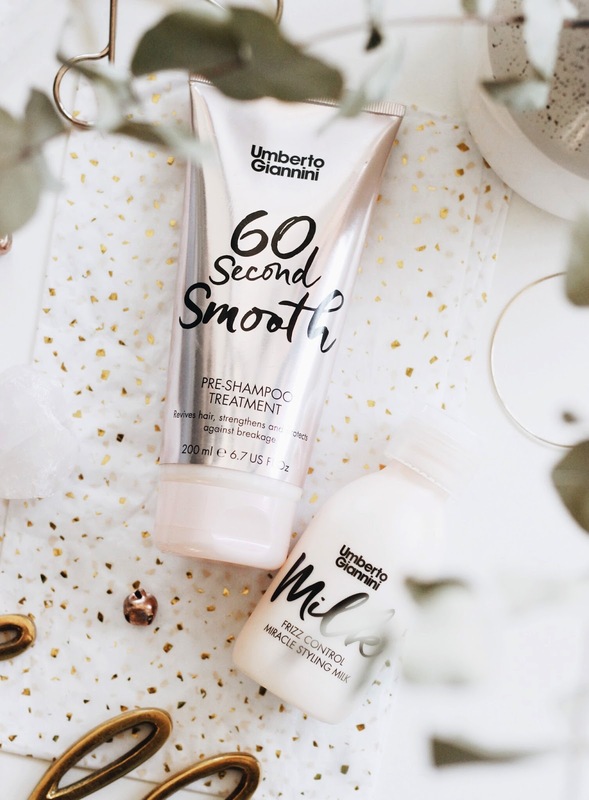 Have you tried any Umberto Giannini products?